Okay now let’s go to basic level of understanding of what it actually does, consider this how many times have you been in a situation, where you want to send something important or urgent to your family, friend or relative, hundreds or thousands miles and that too in a short time and without incurring huge cost? 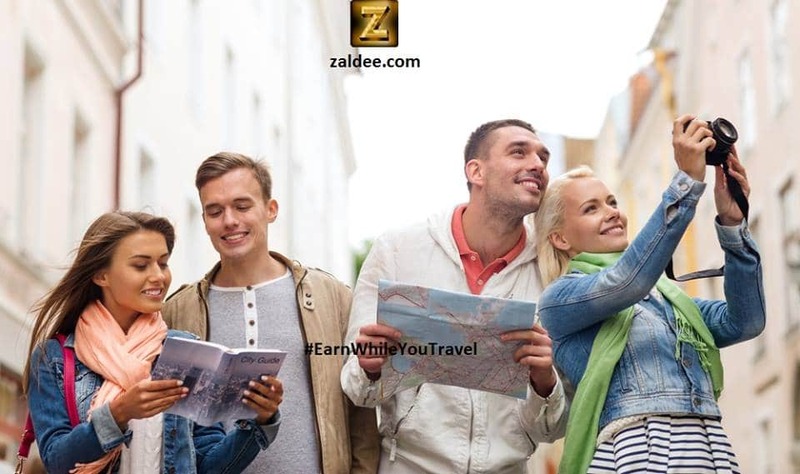 this is where Zaldee app comes to your rescue, you search through the list of people who is actually travelling to your destination and can carry your stuff after charging some extra bucks. Isn’t this sound amazing? 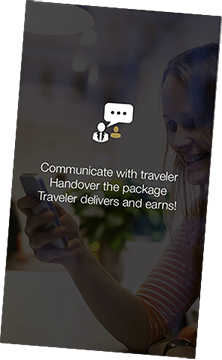 It’s a win win situation for both traveller and sender, What can travellers do?Manage your listings on phone and earn while you travel, post your travel dates,departure location, destination location and mode of travel, Mention excess baggage space available with you along with price/unit. 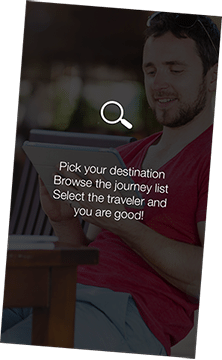 What can Senders do?Search for travellers who are travelling from your locations of interest. 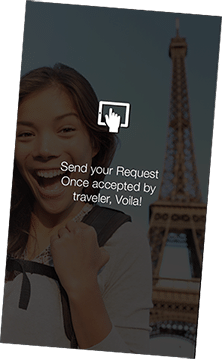 In case you do not find anyone, you can still post your request and the moment any traveller posts the itinerary matching your request, you will be notified .Contact the travellers with detailed notes and you are done. 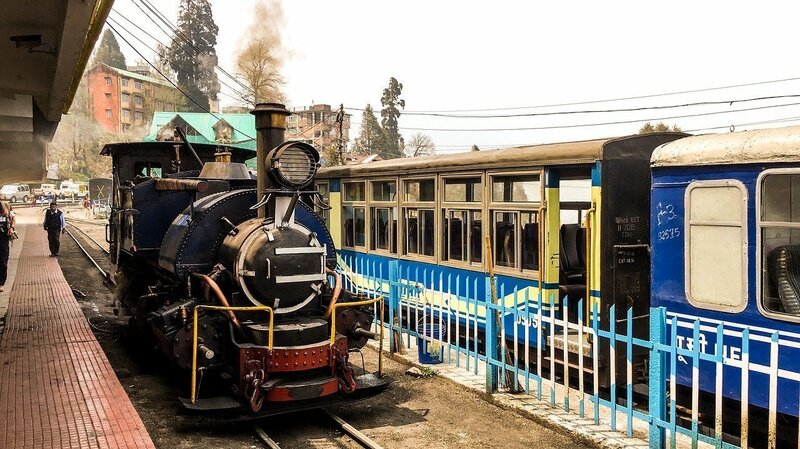 Zaldee is an interesting innovative concept which is a boon for both traveller and senders. 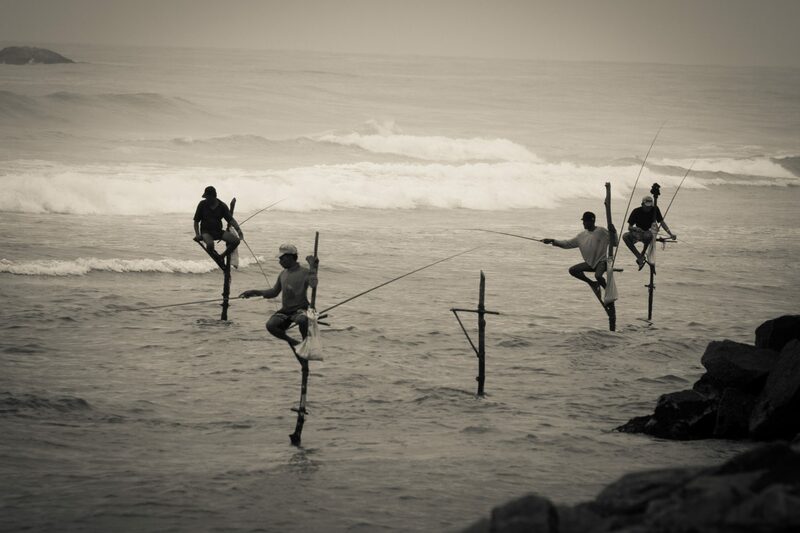 On a number of levels the idea seems to have great merit. On the demand side, from personal experience it would be nice for me send some of my stuff really quick, fast and not hurting my pocket. 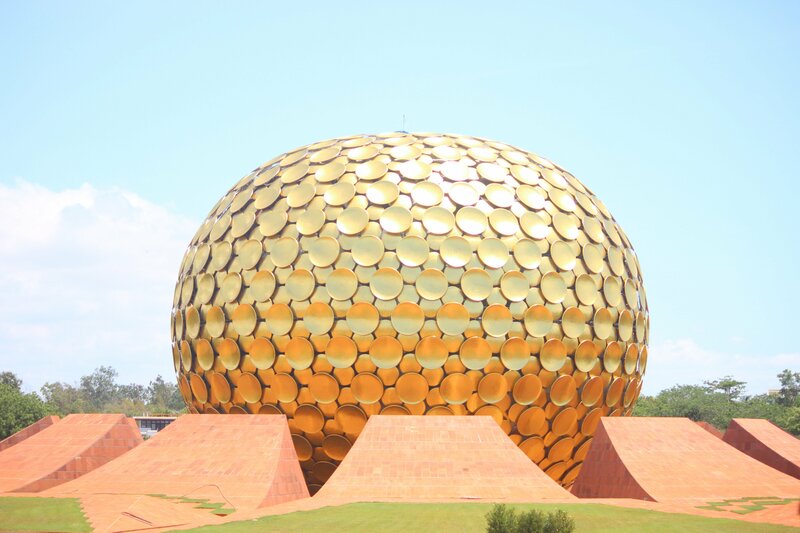 If I was a budget traveller, it would help me earn money which I can use to put to a great use- visit more places, eat at nicer places , stay for an extra day etc. 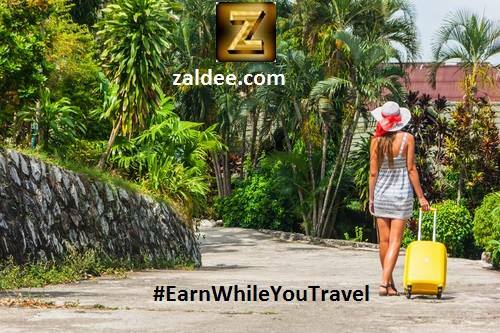 Also Zaldee has made extra effort to build lot of checks in application and user’s profile page and so it is recommended that you check all the information and specially the “Trust Shields” to make yourself comfortable with traveller or sender. One quick observation, and also recommended by Zaldee , you should accept or send the stuffs after proper verification, also complete your transactions on mutually agreed terms & conditions. Please take the same common sense precautions online as you would offline. When meeting someone for the first time, please remember to insist on meeting at a public place, be careful when sending or carrying high value items.